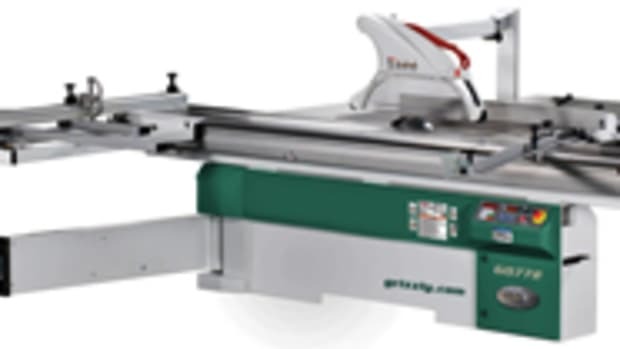 Grizzly recently introduced the Track Saw, a plunge-cut circular saw that, when used with the optional guide rail, makes straight cuts for panel processing. 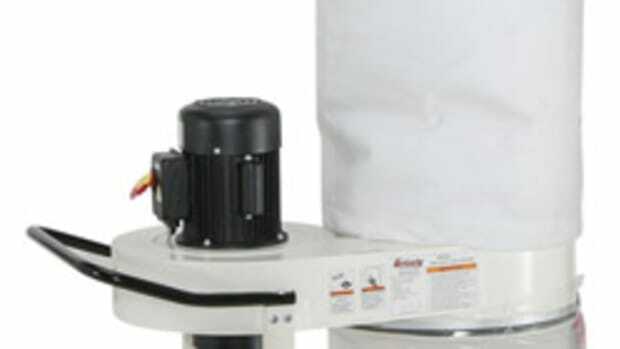 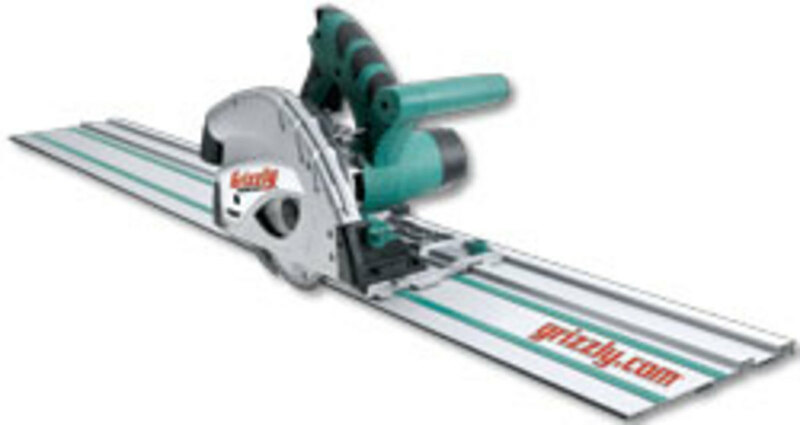 While the concept is not new to the industry, Grizzly’s version is more affordable than others in the market. 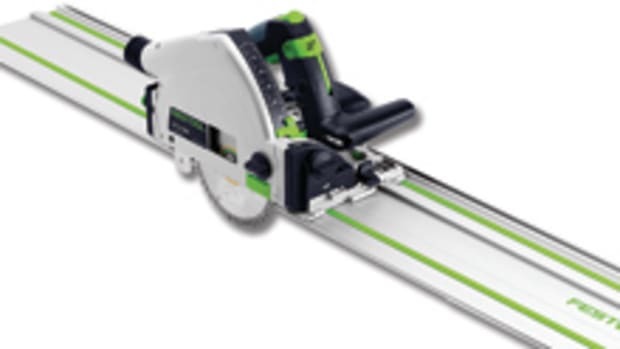 “This is a new product for us but it’s something that’s been on the market for a while. 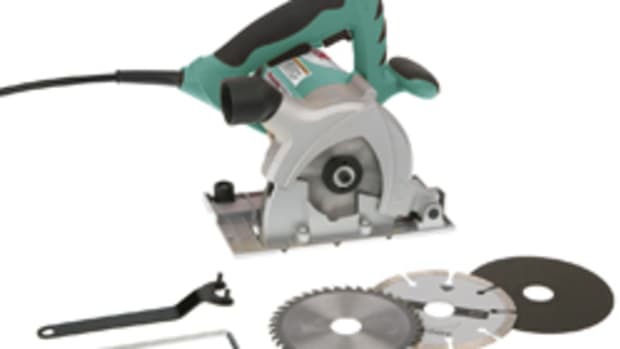 Typically, these kinds of saws are quite expensive to purchase, more than what ours sells for. 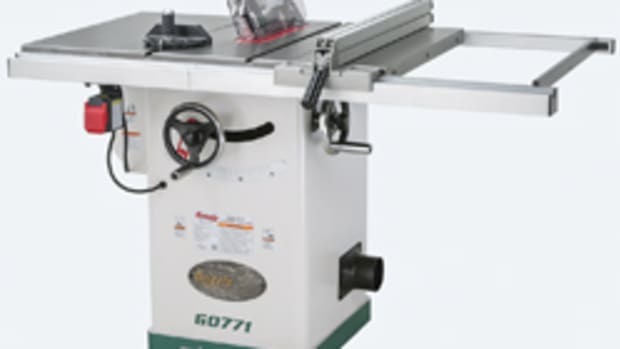 We created this not as a replacement for somebody that wants to buy a $1,000 track saw, but for someone who could never buy one, but instead can buy ours for $179,” Grizzly quality control manager Bill Crofutt says. 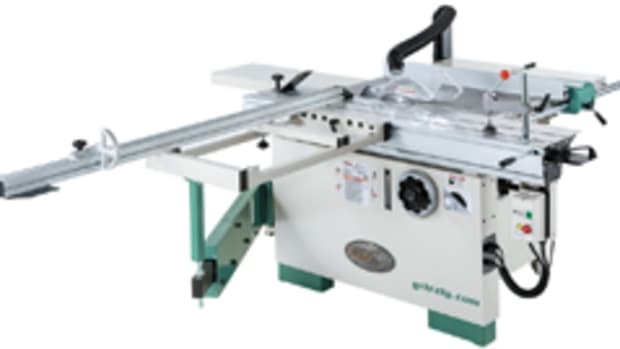 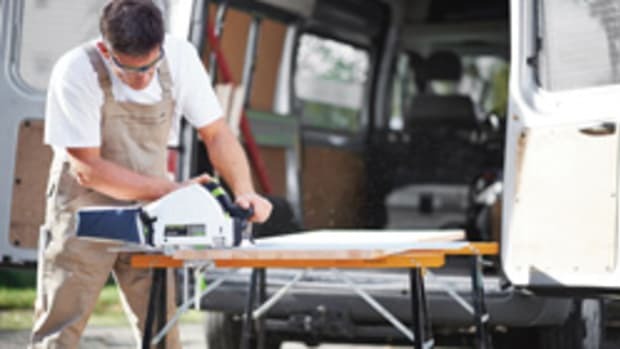 The Track Saw features a riving knife for anti-kickback protection, cutting depth of up to 2-5/32”, and an anti-tilt bar that provides a secure grip on the guide rail for miter cutting, according to Grizzly. 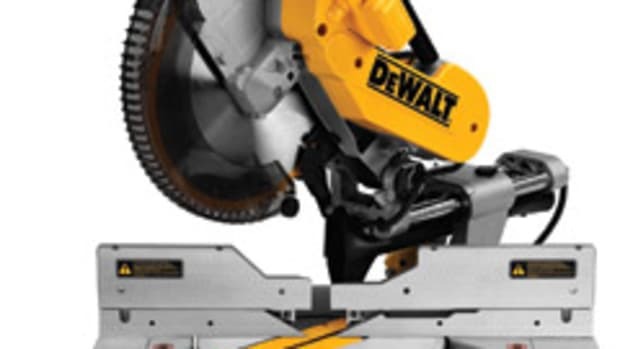 The model T10687 Track Saw sells for $179 with a blade. 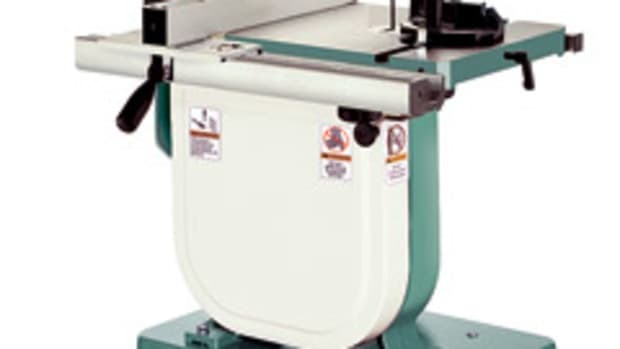 The guide rail, model T24872, sells separately for $49.95.